Site Selection Magazine an international publication that is recognized as the leading publication in corporate real estate, facility planning, location analysis and foreign direct investment has recognized Windsor-Essex as a Top 10 for Best Locations in Canada for Investment. 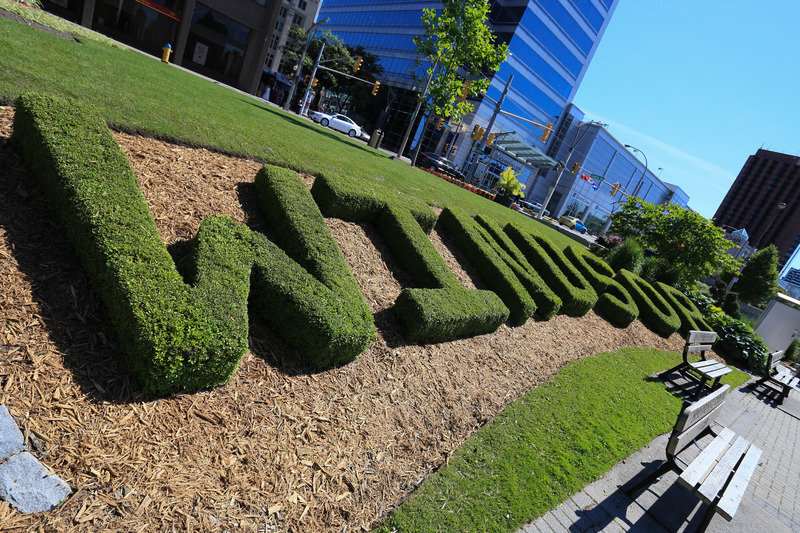 The Canada’s Best Award was received by the WindsorEssex Economic Development Corporation on behalf of the Windsor-Essex region. Adam Bruns the Managing Editor announced the Site Selection findings and recognized Ontario as the most competitive Province in a competitive nation, followed by Alberta and Quebec. It was stated that not only is Ontario leading the way, its regions and municipalities are too. The region was joined by Calgary Economic Development, City of Mississauga Economic Development; Montreal International; Invest Ottawa; Quebec International; Saskatoon Regional Economic Development Authority; Toronto Global; Vancouver Economic Commission and Waterloo Economic Development Corporation.